Smoothies are the best drink to beat the heat, stay cool and also avoid all those extra calories which sodas and aerated drinks offer. However, to make the perfect smoothie, the ingredients are not enough. 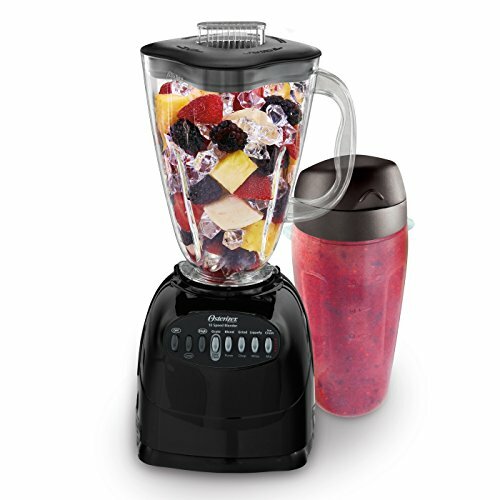 It is the blender which gives the smoothie a perfect blend and helps you to drink your favorite smoothie. Being a high-powered and professional tool, this blender comes with a sleek and stylish design and offers outstanding performance with 1100 watts of power. This blender is known for its Crushing Technology which results in perfect smoothies as it crushes, purees and blends the ingredients just right, offering controlled processing to the user. The blending jar can contain 72 oz. of contents allowing the user to make smoothies for the entire family in one go. Being dishwasher safe and BPA free, this product comes with Nutri Ninja cups with go lids. 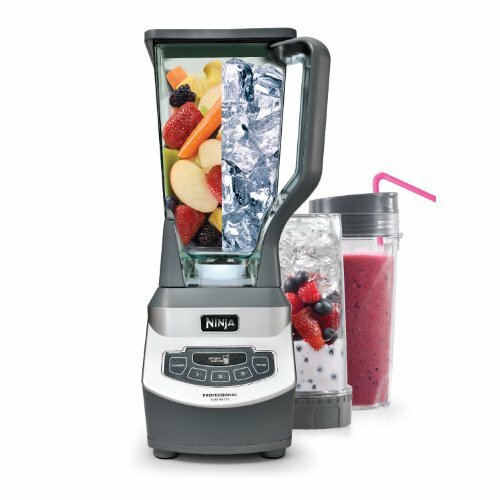 The Total Crushing Technology ensures that you can prepare smoothies for the entire family, really easily. 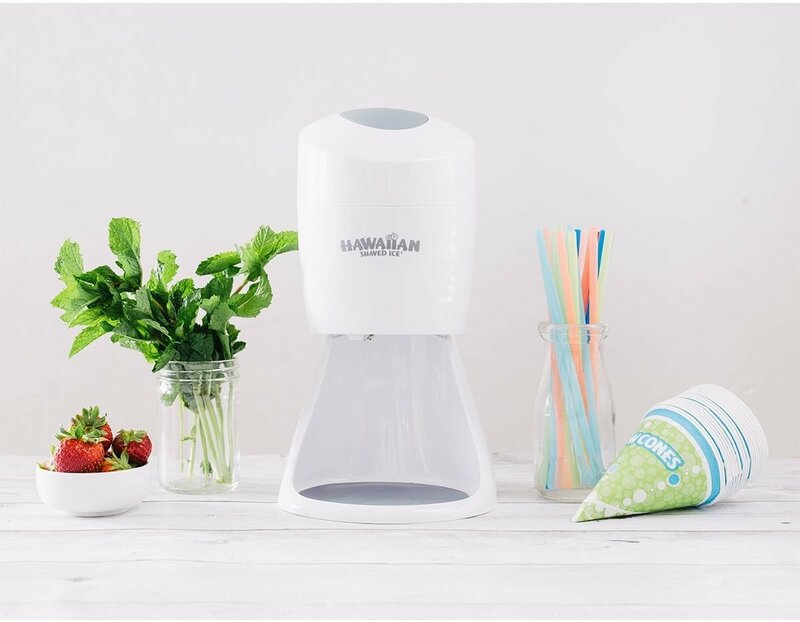 This is easy to use and portable blender which allows the user to blend any kind of vegetables, superfoods, fruits, and protein shakes effortlessly and turns them into a smooth texture within seconds. 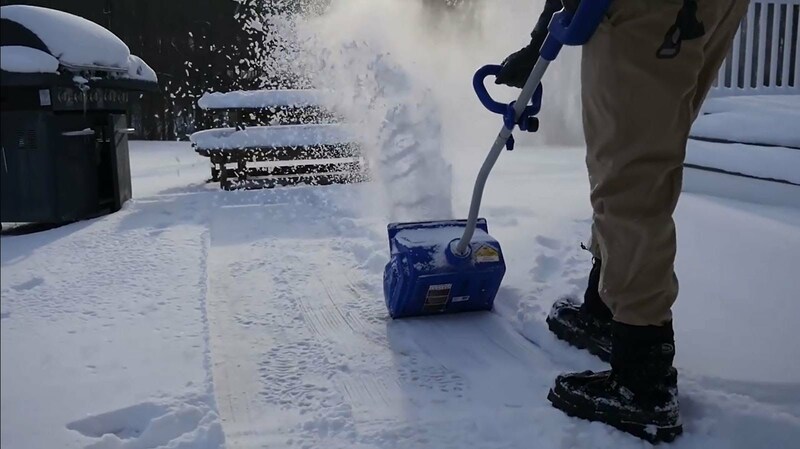 Powered with cyclonic action and patented blade design, it extracts all the nutrients from any kind of food providing you with all the goodness that the food contains. 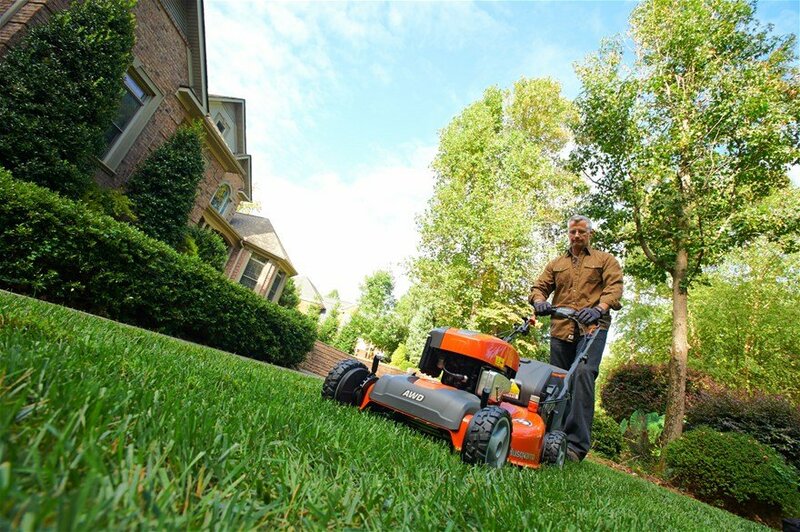 It offers a high-torque power base and a powerful 600-watt motor. 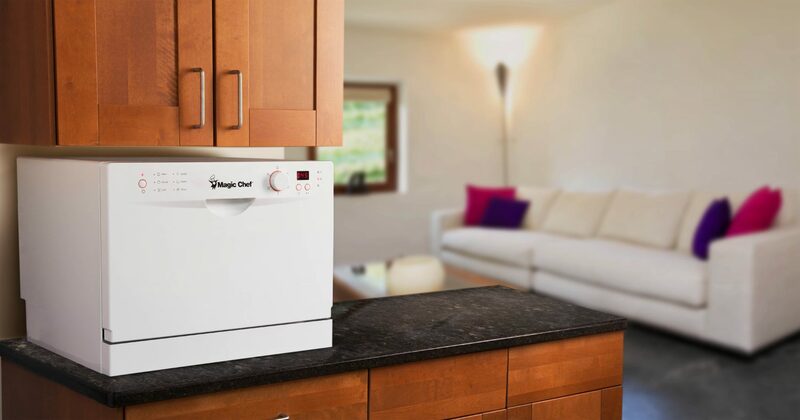 It is known for its efficient design and self-cleaning procedure. 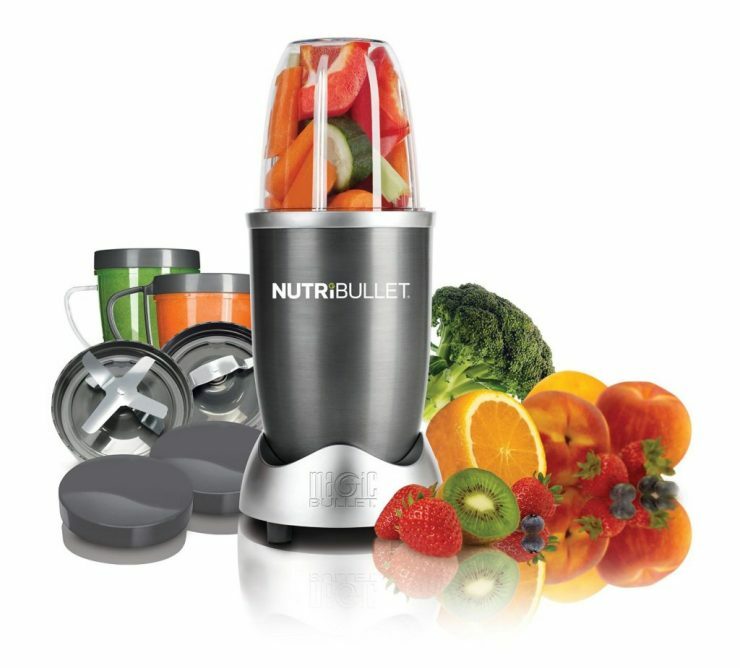 Compared to other blenders this blender is famous as it can extract significantly more yield from fruits and vegetables. It employs the two-way procedure wherein instead of just crushing the pulp, the first process is dedicated to crushing and the second is related to extracting the maximum amount of juice from the fruit. The blender is manufactured in compliance with US & Canadian Electrical Standards, it is one of the best blenders in the market. One of the lightest blenders available in the market, this product is great for not only smoothies but all types of baby formulas, shakes and salad dressings too. With a simple one-touch on/pulse operation button, the user can access easy and fast blending within seconds. The blending jar is sized 14 oz and works perfectly as a personal blender. It also acts as a portable travel cup which fits into the cars drink holder space. 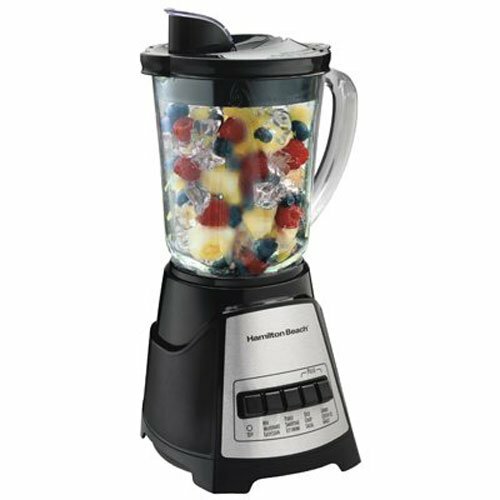 You needn’t worry about the performance of this blender as the 175-watt motor ensures a reliable and fast one each time. 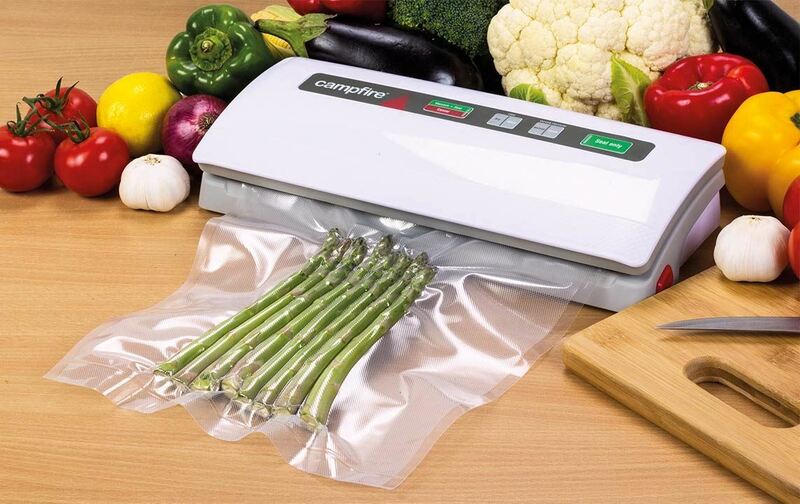 The stainless steel and durable cutting blades blend fresh and frozen vegetables and fruits effortlessly. The lid and the jar are both dishwashers safe. 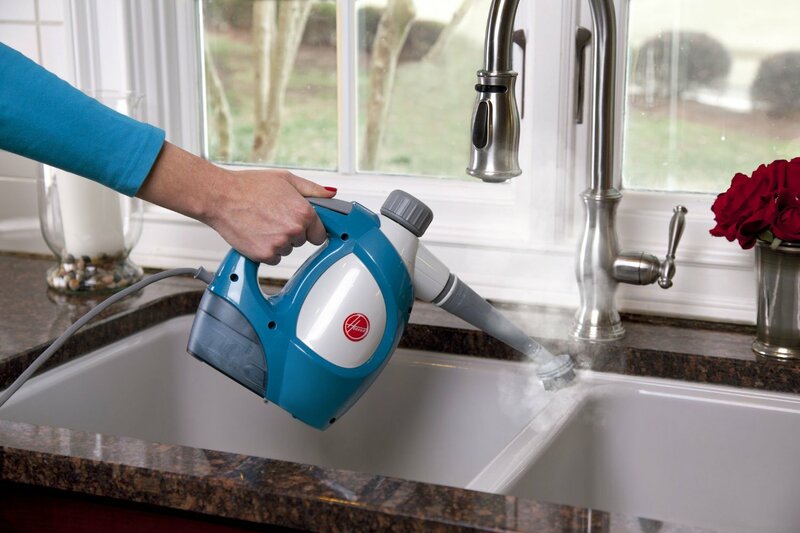 It is known for its maximum yield and simple cleaning procedure. If there is ever a need for some pulp in the juice to make it fresh and delicious, then the juicer comes in very handy as it maximizes the nutrients and enzymes with more fiber and pulp. The juicer has a vertical design, unlike the horizontal design of the other blenders. 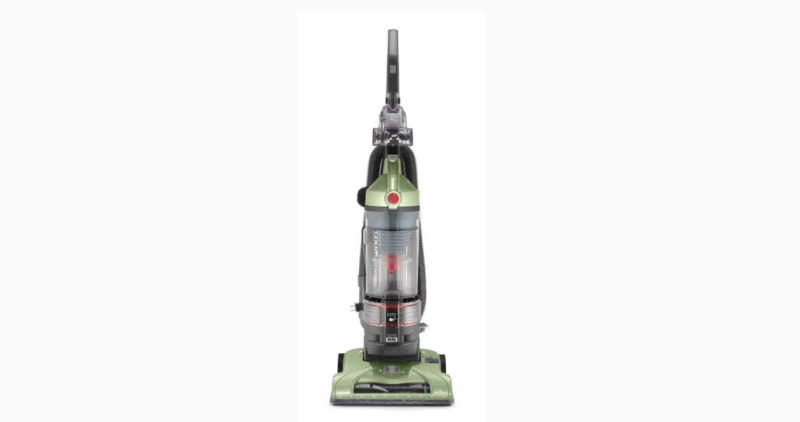 Also, the ultra quiet 240-watt motor hardly makes any sound. As the name itself suggests, backed by a 250-watt motor, this is a compact yet powerful blender which offers One Touch blending. 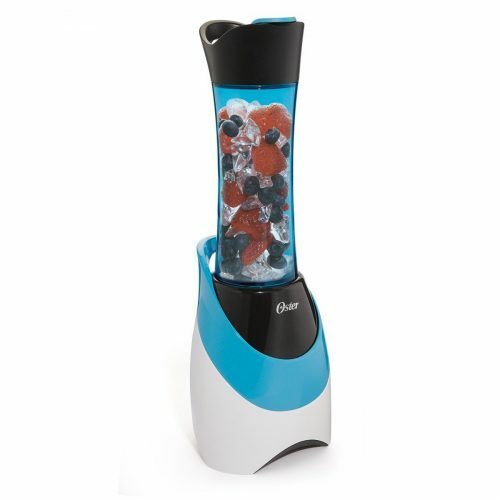 It turns frozen and fresh fruits and vegetables and also ice into the perfect smoothies in a jiffy. The jar of the blender also works as a travel sports bottle and great for carrying with you when you go for your favorite sport. Being dishwasher safe, the 20-ounce bottle is absolutely BPA-free and sold in an attractive light powder blue color. In case of the motor overheats, the resettable and built-in fuse revives it within a few minutes time and makes it ready for use. It is one of the best horizontal blenders when it comes to extracting juices from leafy greens such as wheatgrass, kale, and others. 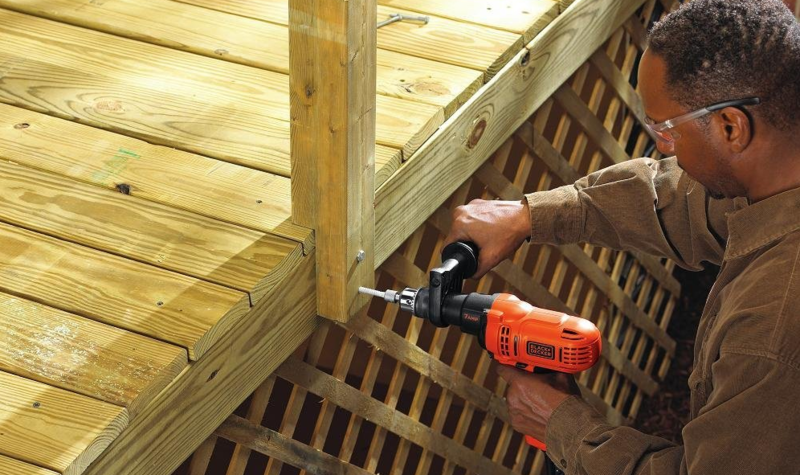 It has an adjustable end cap which provides more juice to be squeezed out than any other. This is provided with a larger feed chute and a big juicing screen which increases the yield. It extracts more juice than the Omega 8004 which is one of the best green leaf extracts in the market. This product from Oster is your perfect buy if you are thinking to buy a smoothie maker that you can take with you on travel. 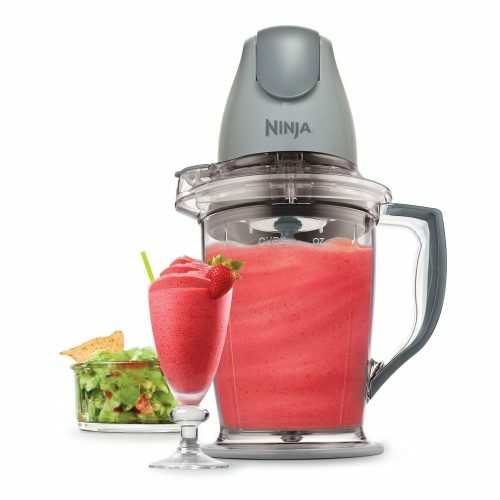 Powered with a 400-watt motor, this blender is known for its quad blade technology which has great processing power and offers a uniform cutting action for fruits, vegetables, and ice. With a large 48-ounce pitcher that features a no-slip bottom and an easy pour spout, you can make a smoothie for the entire family in one go. 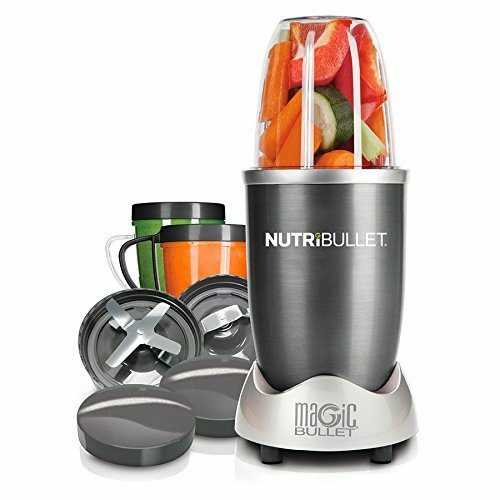 You also get a 16-ounce master prep bowl with the blender and an interchangeable 400-watt power pod. The low-speed mechanism of the juicer allows juice to be stored for up to 72 hours without getting spoilt and protects healthy enzymes. It is enabled with the dual stage juicing system which helps in the extracting maximum amount of juice from fruits, vegetables and the like. 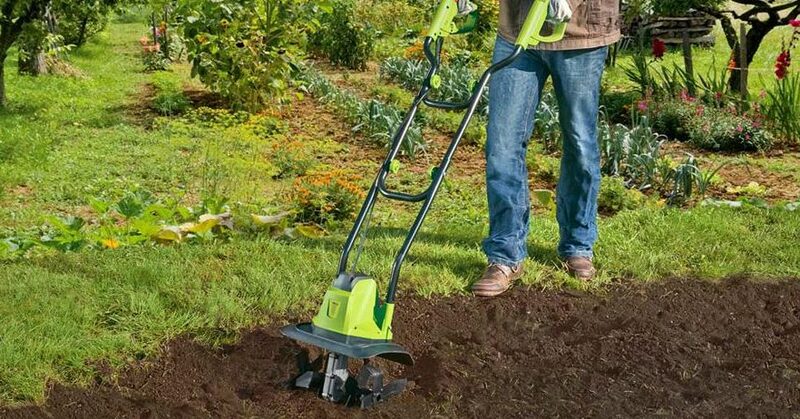 It performs various functions like that of a juicer and grinder. Blenders use a process of chewing to extract the juice from various fruits and vegetables. 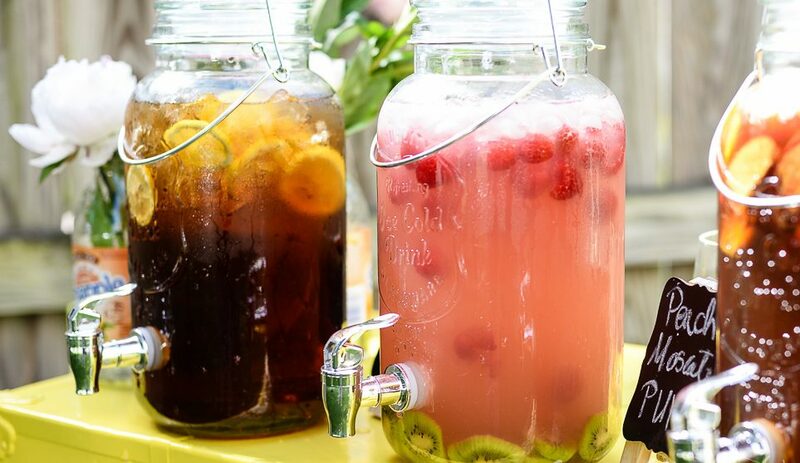 Whenever you have breakfast or dinner, having a sip of your favorite juice is always delicious and refreshing. The best blenders let us experience the proper taste of the juice along with its various nutrients. It is not an easy task to pick the best of the blenders, because several of them are quite outstanding. Blenders have more to do with you want it to do than what it can do, so to pick the best among all is quite an exhaustive task. Choosing any one of these five best blenders for smoothies will surely help you make the tastiest smoothies which offer a good start for the day and keep you feeling healthy and energized all day long. However, as these blenders are available in different sizes and cater to unique needs, we suggest that you should choose the one that suits your needs the best. 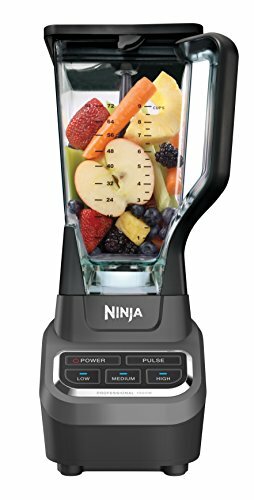 For example, if you have a large family of 5 and need to make a smoothie for them all in one go, we suggest the Ninja Professional Blender. 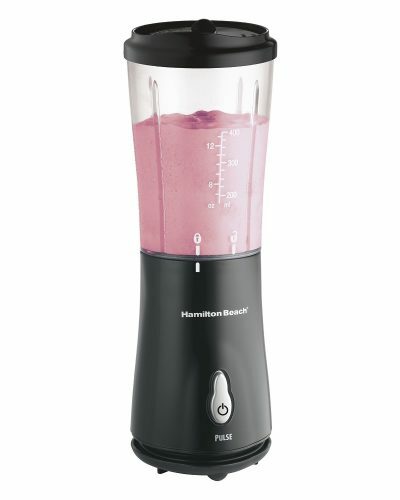 However, if you are an individual who just needs to take care of his own needs and carry a healthy drink to work or play then the Oster BLSTPB-WBL My Blender or Hamilton Beach 51101BA Personal Blender is just right for you! 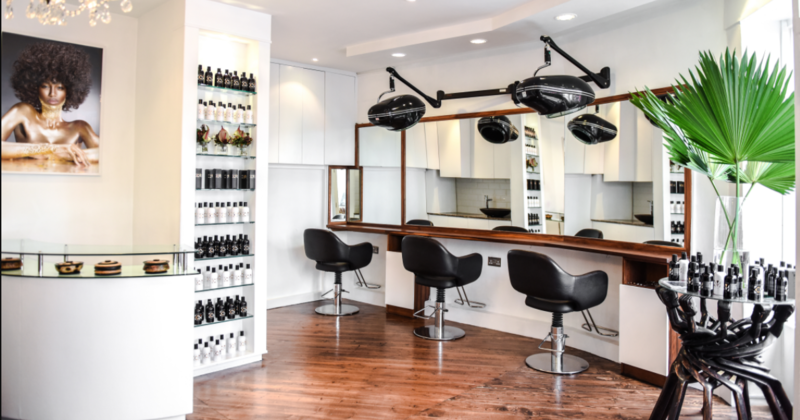 Also, you need to keep in mind your budget when making the purchase as there is a huge difference in pricing amongst these products. Do not forget to take into concern the material of the jar as the smoothie you tend to consume will be directly in contact with it for quite some time. The casual juicing approach doesn’t tell you to leave the solid foods but makes juices according to your wish. This is considered as a moderate method of juicing and is preferred over the former because you can lose a lot of weight through this too. So, how will you lose more weight by juicing? 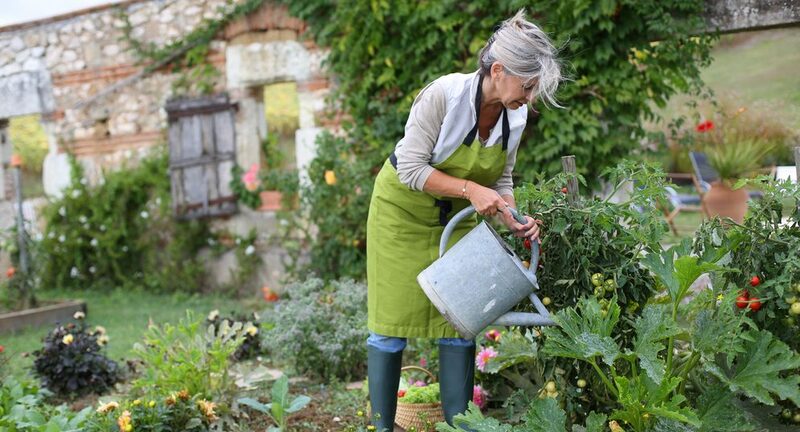 You lose more weight by juicing vegetables than that of fruits. Fruits contain a lot of sugar and they taste great but they should be had mostly in the morning. On the other hand, it is advisable to have vegetable juices more often than fruit. This will imbibe your system with lots of nutrients that you won’t normally get during a food meal. Also, your digestive system does not have to work very hard since the juice is absorbed into the system. So, will you gain back some weight after you have stopped juicing? If you start eating again like before, maybe. But if you maintain a strict regime of juicing once in a while, then you can maintain the same body shape for a long time. You should keep in mind not to eat every food that comes across you and has a strict will and determination. So choose the one which you think is perfect for you and your family and enjoy great smoothies all year round! Here’s The 5 Best Countertop Ice Makers to Compliment your Smoothie Blender.